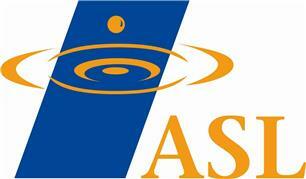 ASL Ltd (Petersfield) - Drain/Sewer Clearance, Plumber, Rubbish/Waste/Clearance based in Rampshill, Hampshire. ASL Ltd are a reliable and trusted drainage and watermains company who were established in 1998 to serve Surrey, Hants, Berkshire, Middlesex and all surrounding areas. We are here for all your drainage and watermain requirements from blocked drains, drain repairs and new installations, private systems and watermains. We are fully insured and Licenced Waste Carriers. We can provide numerous other services not listed above. Please visit our website for further comprehensive information on how we can help you. We are proud of our workmanship and encourage our customers to leave feedback and comments about the work we carry out.